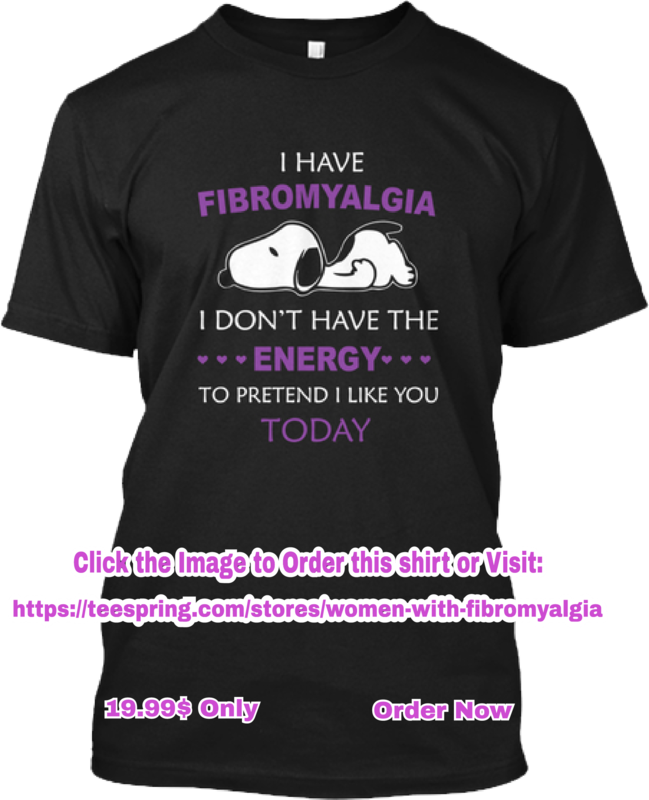 Fibromyalgia is such kind of syndrome that makes the life miserable. So, doctors have recommended numerous drugs and remedies to try for alleviating pain and stress that arises with fibromyalgia. A lot of questions are still there like whether these drugs are helpful for a particular disease or not. Fibromyalgia sufferers and people having chronic fatigue syndrome have a lot of symptoms that arise in their lifetime. Pain is included in these symptoms for which you have to try a variety of prescriptions for improvement. Every drug has some sort of particular risks as well. When these drugs are used in conjunction with other medications, the risks become even worse. This article will tell you about some narcotics that are useful for alleviating pain related to fibromyalgia. This article will also ponder upon some important information to be remembered, in spite of the fact that which medication you are using. People with fibromyalgia who are dealing with consistent pain are often recommended opioids or opiates. These medications often have best results and doctors find it easy to see any differences in pain management that may occur during treatment. Why is narcotics usually recommended to people in battling with the stress and pain that comes up with fibromyalgia? This is because of their structure and their working on person’s body and nerve systems. Narcotics usually replicate the opioid peptides produced naturally in the body. Normally, pain is reduced by opioid peptides, but when a person suffers from fibromyalgia, this working stop. So, replicating these opioid peptides working can make a positive change in the body due to narcotics. Narcotics work with the receptors in the brain and spinal cord just like other medications, to lessen the amount of pain that you are having. Shortly, narcotics will try to make everything good by making receptors work properly. Few narcotics are used in combinations of two medications in treating fibromyalgia. Percocet (a combination of oxycodone and acetaminophen), Vicodin (hydrocodone and acetaminophen combination) and Ultracet (tramadol and acetaminophen combination) are included. You should keep in mind about all the risks associated with these medications if you are using them. A lot of doctors are recommending narcotics to patients, as narcotics have been tried and tested for fibromyalgia. More importance is gained by narcotics as this testing continues and more information is available for people with fibromyalgia. The question that was mentioned above, are narcotics safe? Are these a reliable way to treat fibromyalgia pain? Firstly, make it sure to take them after taking doctor’s advice. Always take medication under doctor’s supervision. A lot of risks are there while self-medicating, like the risk of addiction. Always take a medication through legal means; this could be the only way to take medications. A lot of concerns are there while taking narcotics. The nature of how they are is one of the concerns, as our body’s starts getting used to it. If this issue arises, the medication will not be as effective as it was before. We don’t get the same output then. This is the point where people understand the possibility of getting addict. So, consulting a doctor before taking a medication is important so he can there to watch out everything. He will be there to tell you that you have to switch your medicine and will guide you how to precede your treatment further if these medications aren’t working for you. So, narcotics have a great working if you take them under some supervision of a doctor. You will get to know that they are best for you. You will be safe from side effects as well if these side effects occur. So, make it sure that you are getting a useful and effective treatment for your fibromyalgia. You can talk about issues occur to you with your doctor. How Much Pain Can The Human Body Endure?